2019 THOR SECTOR HJELM. Mye for pengene. 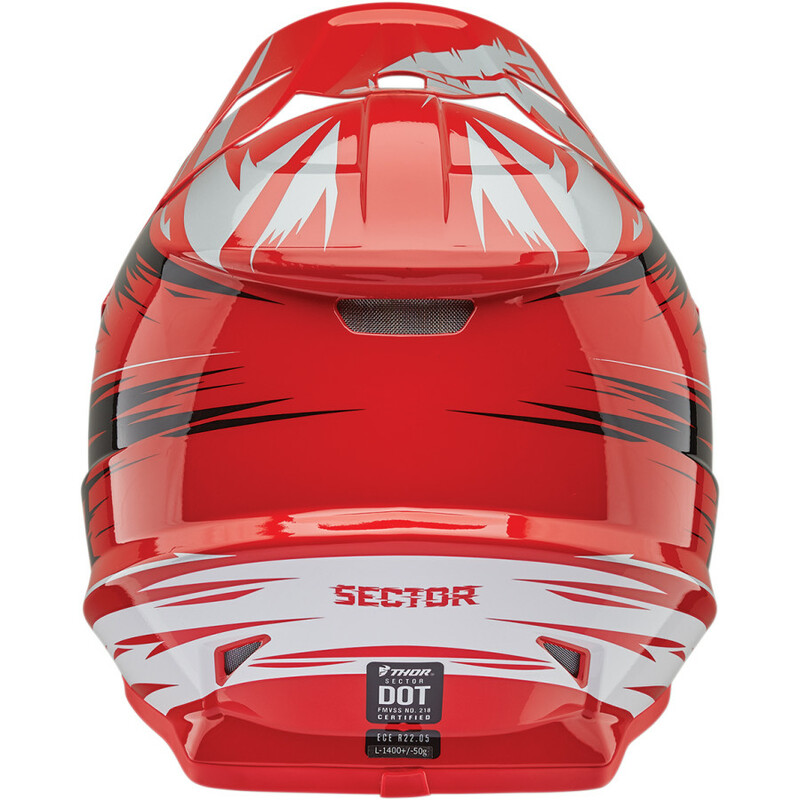 The all new Sector Helmet offers exceptional performance at an entry level price. 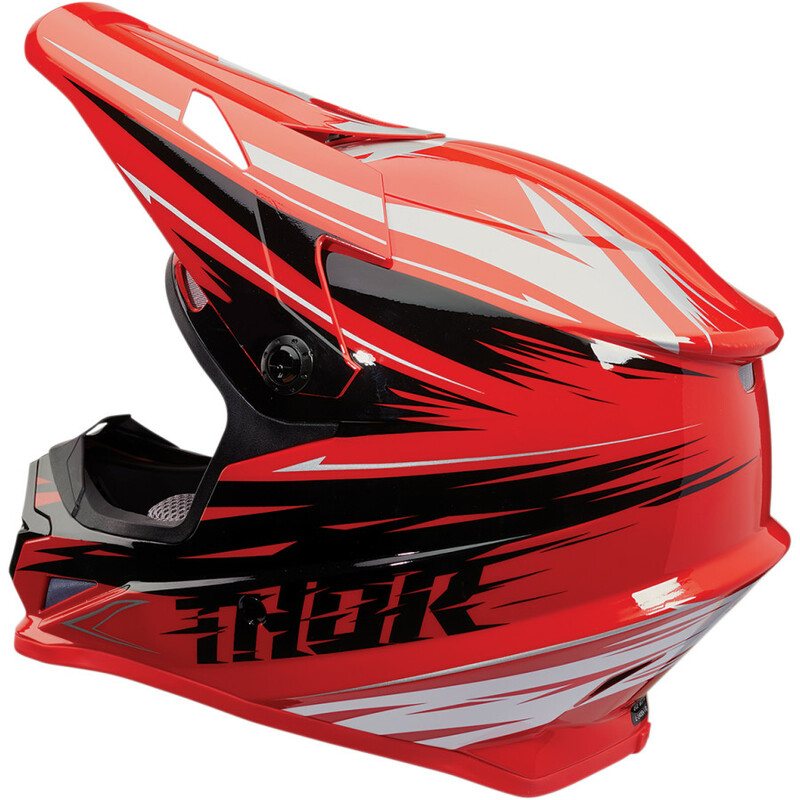 With innovative styling, terrific balance, all-day comfort, and extensive venting, this helmet is built to perform. 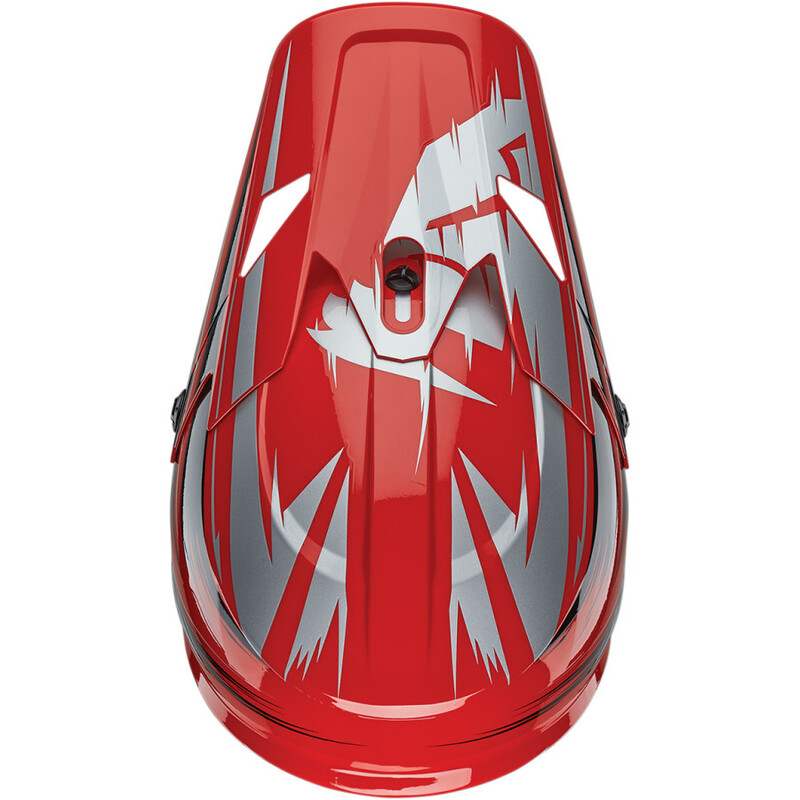 Designed with an aggressive stance and an aerodynamic shape, this lid looks fast straight out of the box. Offering three distinct graphic styles, we didn't hold back anything on this beast. But the real beauty is under the surface, where the dual density EPS liner provides a more progressive impact absorption for different levels of impact coverage. Combine that with the DOT / ECE 22.05 certification and you've got a lid that offers class-leading coverage and keeps money in your pocket.